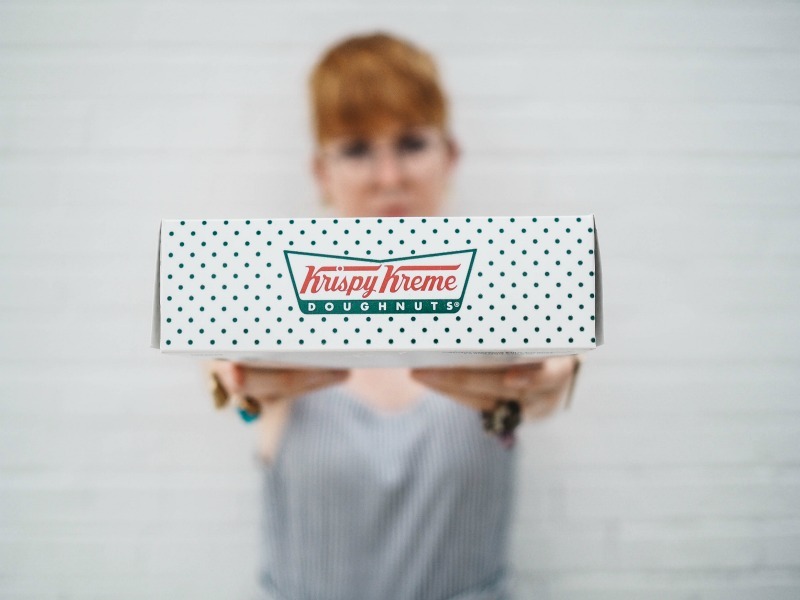 Awesome photo of this Krispy Kreme box is courtesy of The Creative Exchange. Honest Advertising: Is it an Oxymoron? 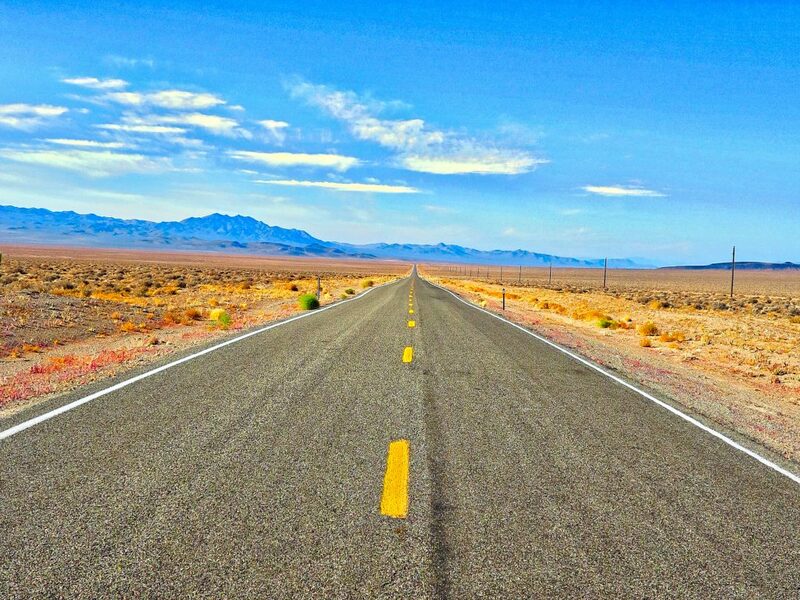 Strategy: Does Your Brand Need a Makeover? Should your brand get a makeover? This is one of those “that depends” questions. Is your logo your brand? Not exactly. But it does play an important role in your visual identity. So, what is your brand? Visually, it’s a combination of style (bold or subtle, simple or complex), fonts, colors, and positioning of your graphic and text. These elements are consistent in multiple environments. And what does your brand do? Not only does it communicate what your business is about and who your customers are, but it also sets your business apart from the competition. 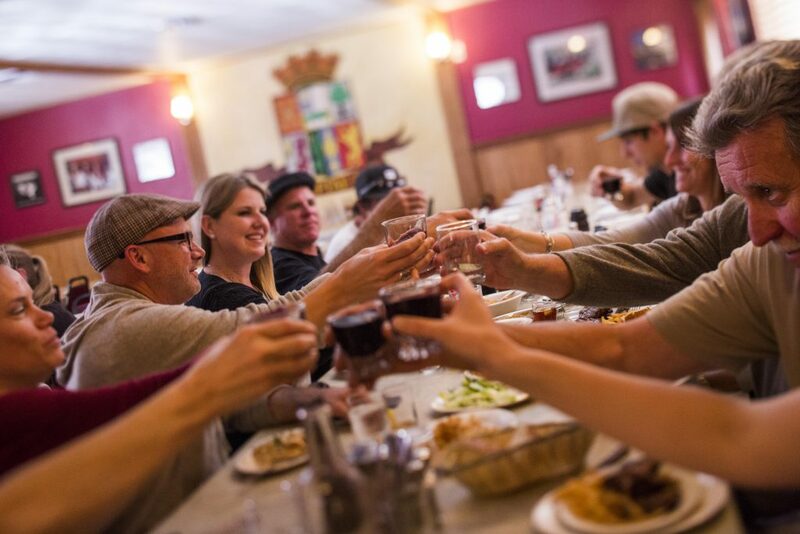 The best brands convey a personality and evoke a positive emotional reaction. Fun, yes. But what does it say about how it feels to drink a coke? Of course, when the drink was named, and in 1890, extracts of the coca leaf (cocaine), along with the kola nut (spelled with a ‘C” because it would “look nice”) were the formula’s two “medicinal” ingredients viagra cheap buy. Of course they can, but should they? Here are some common criteria for rebranding, divided into “Now” and “Not Now” categories. Your brand doesn’t match who your business really is. You’re tired of your brand. You want to reach a new audience. Your competition is rebranding. You’re committed to the process. You can’t afford the process. “Process” is a key word. Rebranding doesn’t happen overnight. And, just as with anything that is potentially rewarding, there are risks. Big Risk One: cost. You’ll be investing money and time. Big Risk Two: negative results. Your customers might not like the new brand. To minimize your risks, you’ll need a professional, collaborative team like smith + jones. They’ll help you do your research and make every part of your brand an informed, conscious decision. Success will mean a brand that stays vibrant and connects with existing and new customers. It will sell the soul of your business, in a good way, for 10 years or more. 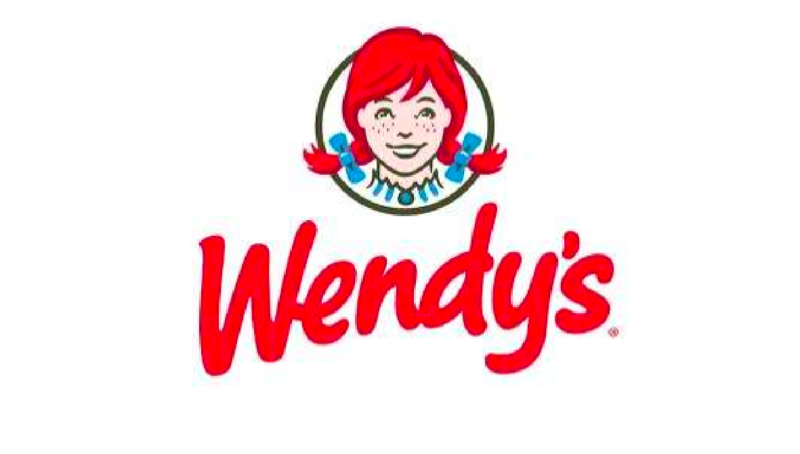 Official Logo definition: Recognizable and distinctive graphic design, stylized name, unique symbol, or other device for identifying an organization. It is affixed, included, or printed on all advertising, buildings, communications, literature, products, stationery, and vehicles. Also called logotype. 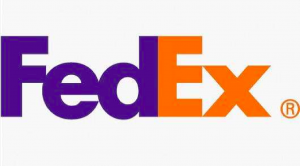 Unofficial Logo definition: the first and longest lasting impression of your brand to a potential or existing customer. A visual vehicle by which a person relates to, believes in, identifies with and respects your product or brand. 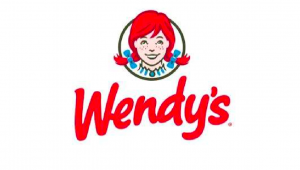 Wendy’s is also a worldwide brand kamagra oral jelly price. Named after the founder’s daughter you might notice something in her collar. The letters M O M might become visible at a closer inspection. 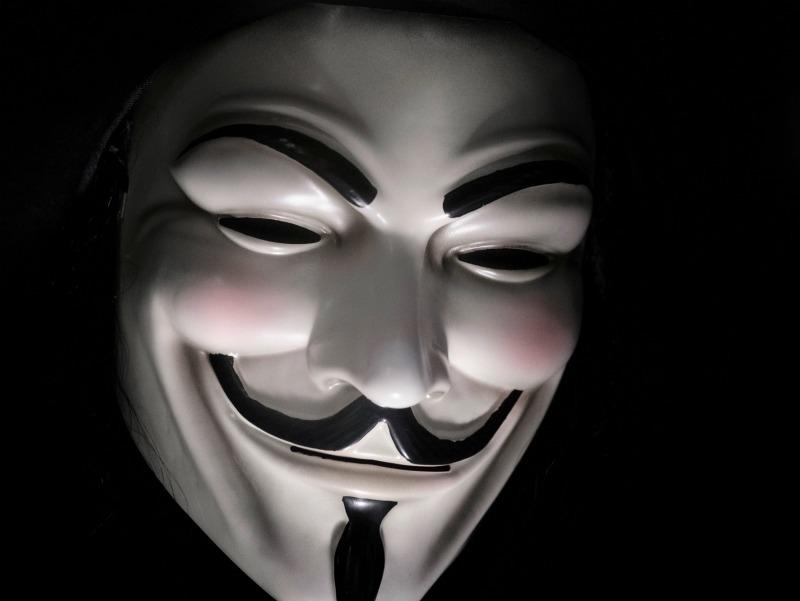 “this is something you may not notice consciously for years, but unconsciously it will leave an imprint on your brain and you will associate it with the brand,” stocklogos.com wrote. 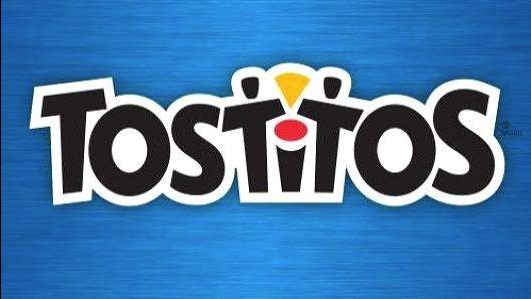 Tostitos is another big brand with a hidden symbol that promotes togetherness and fun. 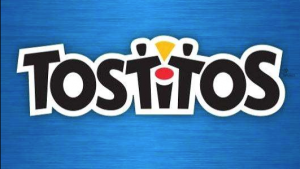 If you look closely and the two internal “t’s” they represent people dipping their chip into a bowl of salsa which happens to be the dot on the “i”. These are just a few examples of the complexities associated with logo design and identity. It is not uncommon to spend 25-50 hours on a logo. SJ Marketing has been designing logos for our clients since the mid 1980’s. There are still many of our logos in use around our region that you would easily recognize. Look for those in a future blog post. In the meantime if you need help with a new logo, logo redesign or logo evaluation give our experts a call. You have a marketing budget that you think is decent and it deserves some big attention, right? familiar with the market and with what works and what doesn’t. deck approach. That’s what you will get with a small agency. when your account team is personally involved in your product and/or your business. and your success becomes much more personal. much higher chance of success. succeed, especially as it means more business to the area they live & work. It’s a win/win.